Did you know that mountain bikers from all over the Pacific Northwest flock to this area for a world-class riding experience? 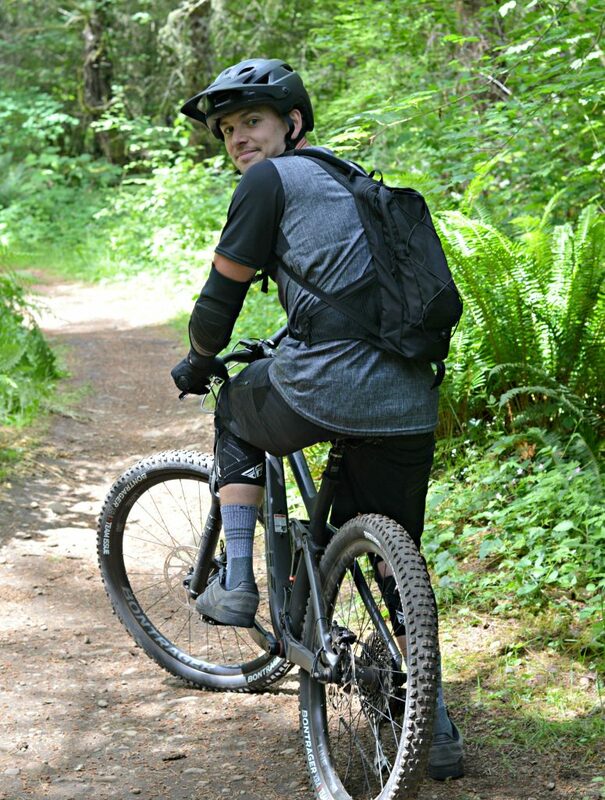 The region between Issaquah and Black Diamond is a mecca for mountain biking at all ability levels. We are fortunate to have these opportunities right outside our doorstep! Here are some of the most popular local trail systems for your springtime ride. The Lake Sawyer bike system is located the area on the west side of Hwy 169 in Black Diamond, on a mix of private property and King County Parks land. It consists of a web of cross-country trails including some ladder bridges, drops, and other free-ride obstacles with plenty of tight and twisty single-track routes. You won’t find hard climbs here, but there are a few shorter, steep climbs covered in tree roots. As well as some scenic viewpoints. The Lake Sawyer trail network connects to Black Diamond Open Space, Summit Ridge, and Henry’s Ridge. 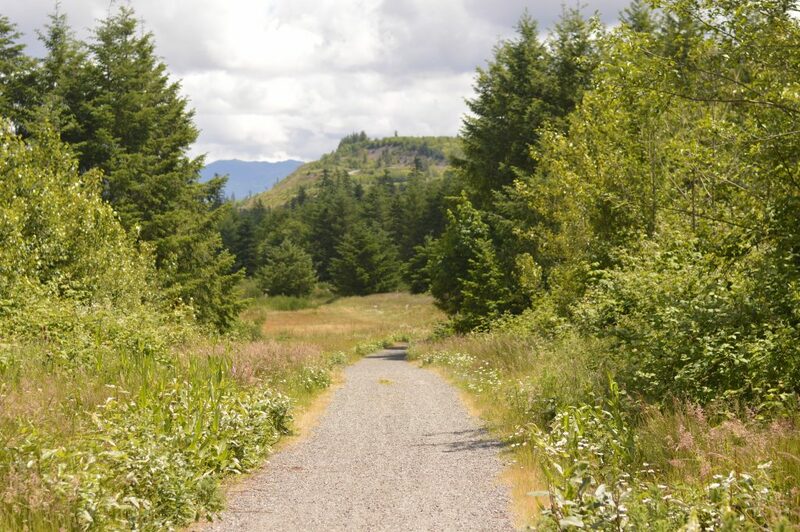 The official King County name for the Henry’s Ridge Natural Area Trail is the Maple Ridge Highlands Open Space Trail. In Maple Valley, this network of trails is similar to the Lake Sawyer system with more climbing and descending. This is a suitable spring ride because it boasts good-draining soil and tree cover, keeping the trails from getting too muddy. There are currently eight miles of trails with new trails coming soon. On the north end of Black Diamond near Maple Valley, Black Diamond Open Space is 1,240 acres of popular riding trails. You’ll find the area’s parking lot on the east side of Hwy 169. Less technical and more flat than other local parks, this is the most family-friendly ride on this list. Duthie Hill Park in nearby Issaquah consists of 136 acres in a thick evergreen forest on the Sammamish Plateau. It was designed specifically for mountain-biking and is the most-visited mountain bike trail system in the state. The park offers several activity options including technical free-ride trails and XC trails that can be connected into a 5-mile loop. Technical riders will enjoy the progressive jump lines and skill-building features like drops of varying heights, tables and step-down jumps. Although beginners are welcome at Duthie, moderate and advanced riders will love this park! Tiger mountain offers 12 miles of intermediate to advanced trails plus some fire roads. Riders usually begin by taking the fire road up 3.5 miles to the East Tiger summit then descend via single-track or take a loop on the lower mountain. The climb to the summit takes a lot of effort and is considered quite challenging but worth the Mt. Rainier view on clear days. 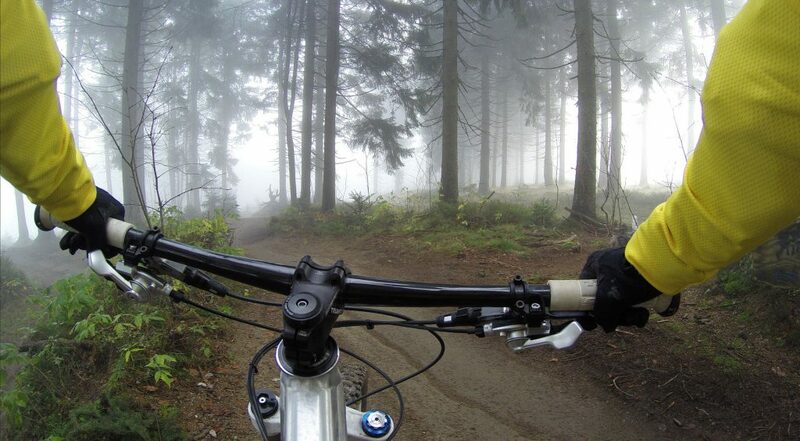 The Evergreen Mountain Bike Alliance is a great resource for all things mountain biking. Visit this site to learn about these rides and all the others in Washington. This is where you can find maps and directions to help you find your next spring mountain bike adventure…Have fun!